Start taking classes at Bodyscape Yoga and other studios! Vinyasa Flow is a dynamic practice that links breath to movement. Always starting with pranayama (breath work), you get to work through the fundamental of Vinyasa with an emphasis on safety and proper alignment. Embrace your flow through sun salutations and be prepared to build strength and foundation through jump backs, balancing poses and core work. Everyone is welcome, but remember, there will be a lot to learn in the first few classes you take. The more you practice, the more fun it gets! Classes are held at a moderate pace with asanas (poses) linked together for a continuous flow. 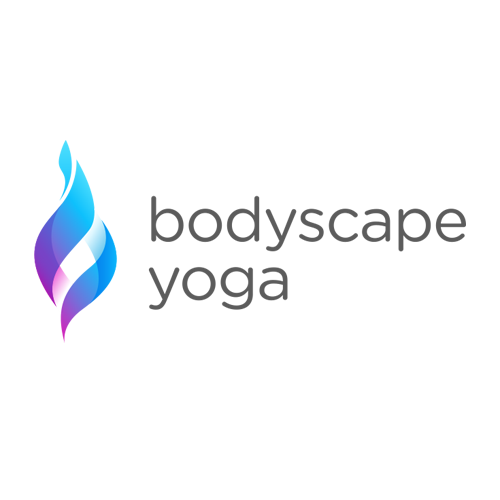 Bodyscape Yoga is your local yoga studio offering Vinyasa Flow, Core Power Yoga and Yin Yoga, options open to accommodate everyone! There are no upcoming “Vinyasa Flow” classes on this day. Please bring a mat and a towel. Amazing class!! Sacha is an incredible instructor and it is a great workout! Amazing teacher. Nourishing and energising class. Thank you! Amazing, unique class. Loved it.